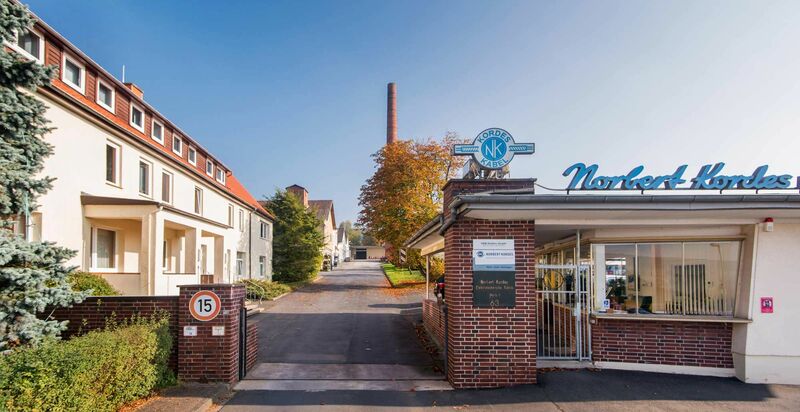 Located in the foothills of the beautiful Solling, this plant with its 90 employees focuses on the production of flexible cables and houses the administration including the sales department. 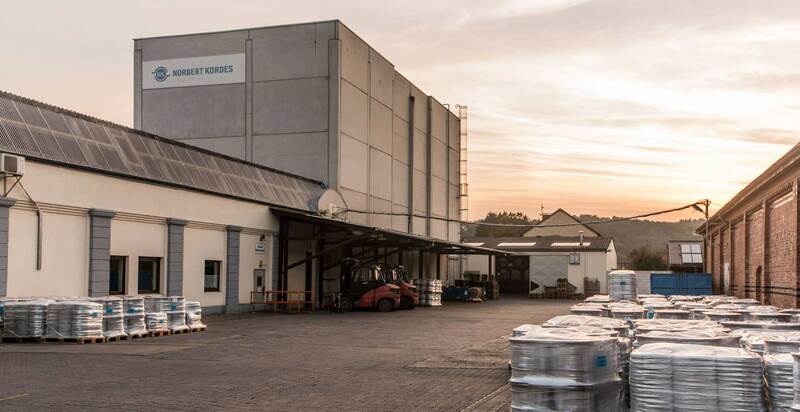 Our plant in Lindau employs 110 people. Here we produce cables and wires conforming to national and international standards for the construction industry. This location is also home to our logistics centre with the fully-automated high-rack warehouse.